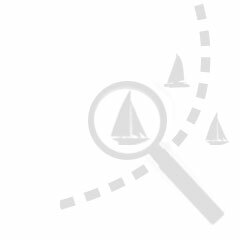 Our optimized search engine helps you to find a boat from over 9.500 boats worldwide. Select the boat(s) you would like to rent and complete the request form. Unlike other agencies, your requests are sent directly to the local charter operator who manages the fleet, with no sales intermediaries. Best Price Guaranteed! GlobeSailor selects the best yacht charter companies. All the boats listed meet the specific standards of maintenance, comfort and guarantees essential to enjoy a wonderful cruise. For every request, you receive a quotation from the charter company. Our customer service is always at your disposal to provide you the best boat charter. 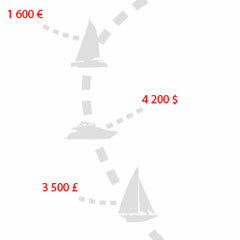 Book your boat securely online by paying the prepayment. 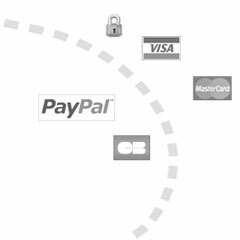 You can pay by card, with Paypal or make a bank payment. In order to safeguard and encrypt your credit card information, we use the "Secure Socket Layer (SSL)" technology for our services. We will transfer your deposit to the renter once you sign their charter contract. We give you the opportunity to rate the charter company, boat and destination to inform other customers about your opinion on the service and quality.